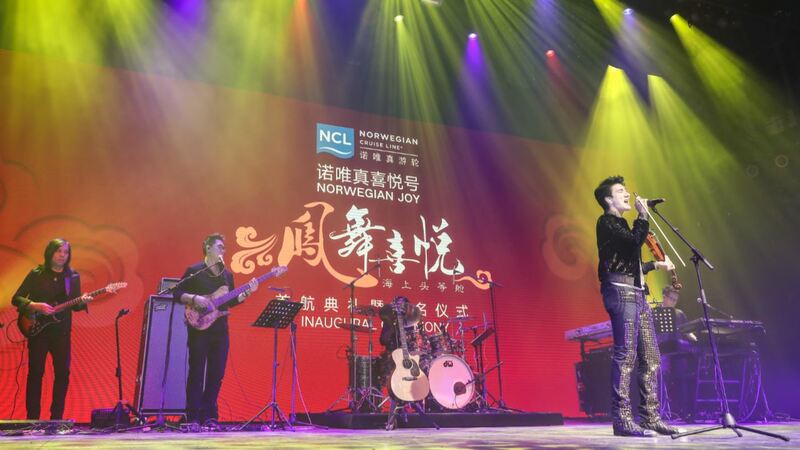 Norwegian Cruise Line’s first custom-designed ship for the Chinese cruise market, was christened today in a lavish ceremony held onboard the vessel in Shanghai that featured an over-the-top performance by the ship’s Godfather Wang Leehom. 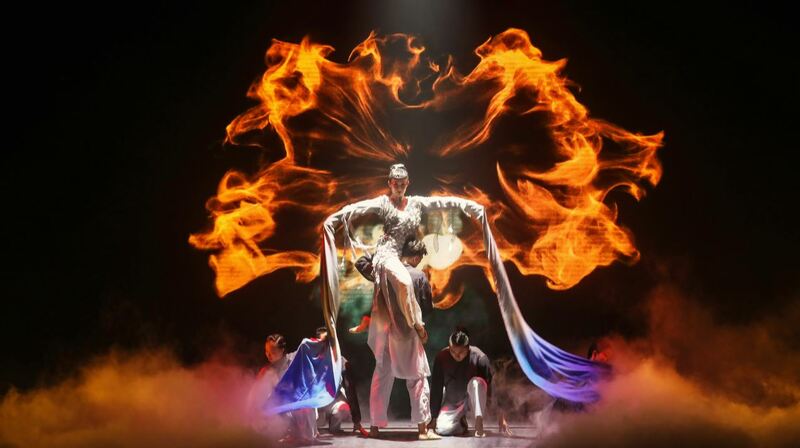 In homage to Norwegian Joy‘s eye-catching hull art, designed by Chinese artist Tan Ping and featuring a majestic phoenix representing beauty and good luck in Chinese culture, the christening ceremony began with a performance by renowned dancer and choreographer Yabin Wang, with her interpretation of the spirit of the phoenix through dance. 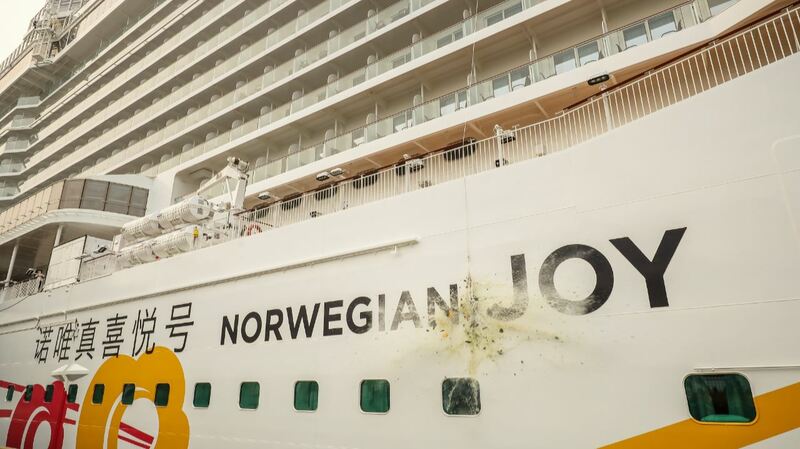 At 167,725–gross-tons and accommodating 3,883 guests, Norwegian Joy is Norwegian Cruise Line’s first purpose-built ship customized for the Chinese cruise market. 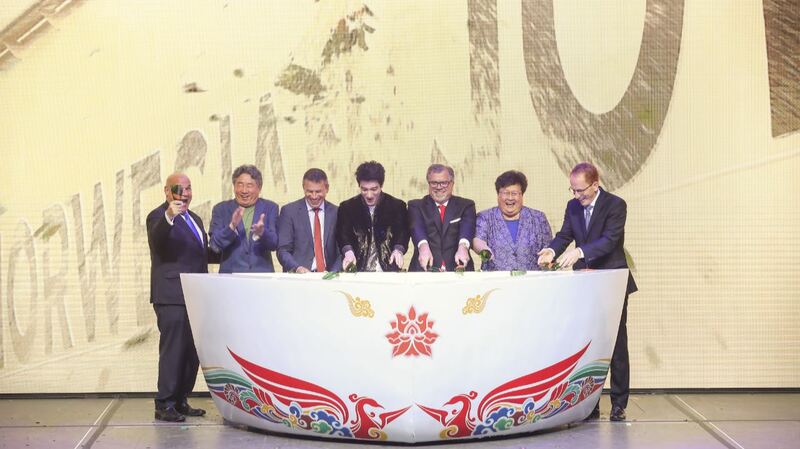 The vessel features an innovative design, world-class finishes and amenities tailored to provide a “First Class at Sea” experience for Chinese guests, along with Norwegian’s signature cruising style that offers guests the freedom and flexibility to design their perfect vacation experience. Norwegian Joy offers a multitude of VIP accommodations including The Haven by Norwegian, the brand’s exclusive, ship-within-a-ship luxury suite complex, and a Concierge level, an all-new accommodations category that provides a VIP experience that includes an exclusive Concierge Observation Lounge with 180 degree breath-taking views and larger balcony staterooms. Accommodation choices also include staterooms designed specifically for families, with a multitude of connecting staterooms for extended families traveling together, as well as a wide array of mini-suite, balcony, ocean view and interior staterooms, many with virtual balconies. 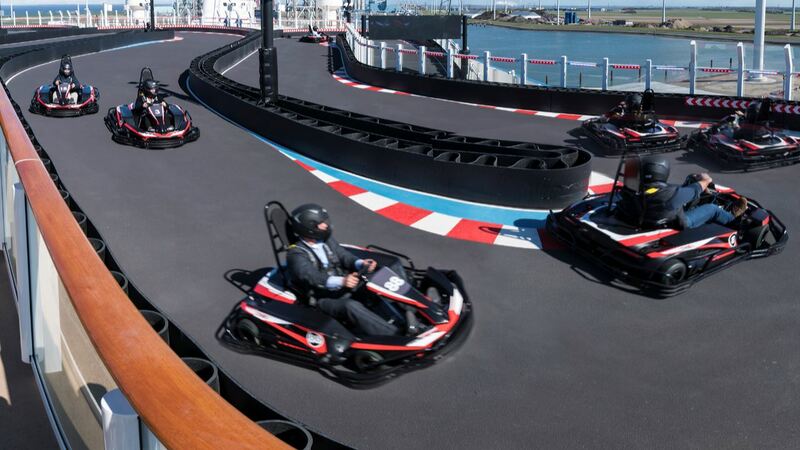 Norwegian Joy boasts engaging and innovative activities including a first-at-sea two-level competitive racetrack; an open-air laser tag course; the Galaxy Pavilion that features thrilling simulator rides, Oculus virtual reality technology and interactive video walls; and two multi-story waterslides. 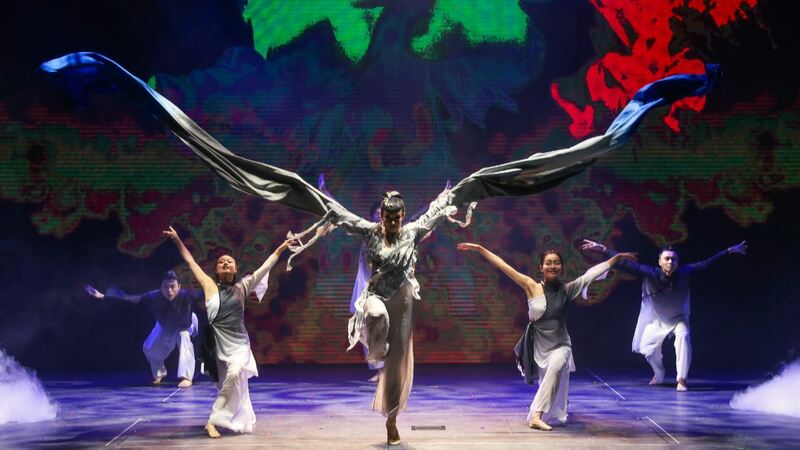 In addition, Norwegian Joy features 28 dining options that range from traditional Chinese cuisine to upscale French, Italian and Steakhouse fine dining restaurants, along with a tranquil open space park, as well as the line’s largest upscale shopping district, complete with everything from exceptional duty-free shops to world-renowned global luxury brands.